The post of NGT chairperson was lying vacant for more than six months, since Justice Swatanter Kumar's retirement on December 20 last year. Justice Adarsh Kumar Goel is the third chairperson in the NGT since its inception in 2010. He is the third chairperson in the NGT since its inception in 2010. 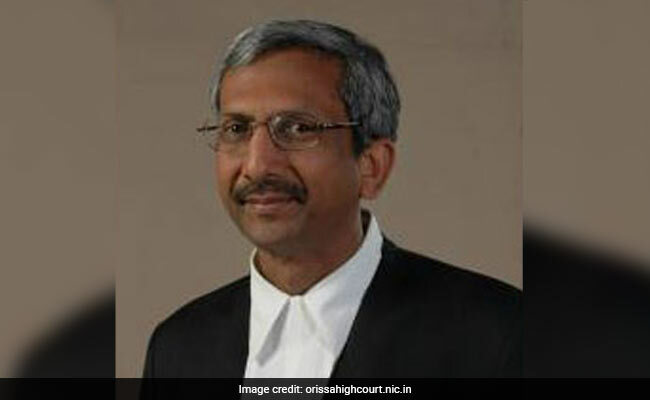 The first chairperson was Justice Lokeshwar Singh Panta, who relinquished his post after being appointed lokayukta of Himachal Pradesh in 2011, and the second was Justice Swatanter Kumar, who retired in December last year after completing a five-year tenure. Justice Goel was appointed Supreme Court judge in July 2014. After Justice Kumar's retirement, Justice Umesh Dattatraya Salvi was made acting chairperson. He retired on February 13. After him, Justice Jawad Rahim was appointed acting chairperson. At present, there is only one functional court at the principal bench in the national capital. It comprises Justice Rahim and Justices R S Rathore and S S Garbyal. Various important matters such as air pollution, rejuvenation of the Ganga and Yamuna rivers, challenge to various redevelopments projects in Delhi and the Volkswagen emission fiasco are pending before the tribunal. The NGT's functioning has been hit by vacancies with the apex environment watchdog left with less than one-third of its sanctioned strength of 20 officials. The NGT was established on October 18, 2010 under the National Green Tribunal Act for effective and expeditious disposal of cases relating to environmental protection and conservation of forests and other natural resources. The tribunal's principal bench is in New Delhi while its zonal benches are in Bhopal, Pune, Kolkata and Chennai and its circuit benches are in Shimla, Shillong, Jodhpur and Kochi.